Have you found your lawyer? What kind of Lawyer are you looking for? We provide a lawyer for you that is capable to do the work you need done effectively, a lawyer who understands courtrooms are intimidating and calms fears, a lawyer who knows how complex and hard to understand our laws can be and goes out of the way to make sure the laws that affect your case are disclosed and explained to you. Does this sound like your lawyer? Your Lawyer fights for what is right, just, and fair. Your lawyer is someone you can trust to be on your side when the going gets tough. Your lawyer is unafraid of adversity and will take on your battles for you head on. 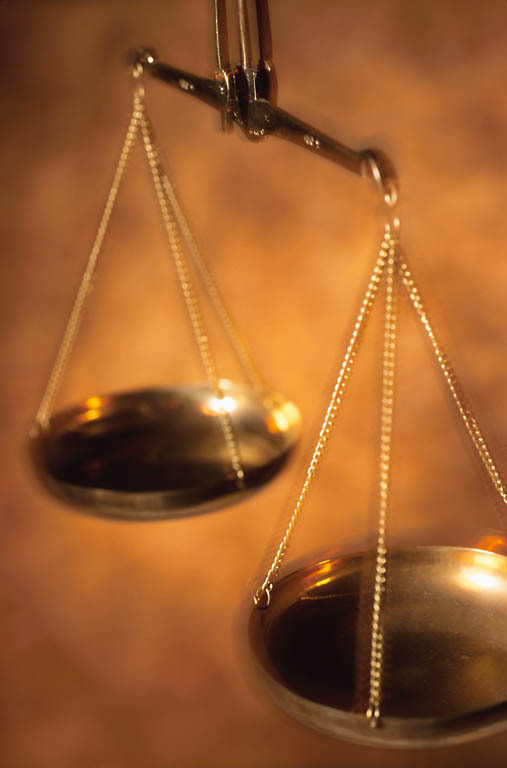 Your lawyer believes that balancing the scales is not a myth but the ONLY way to fight fair. Your lawyer doesn't make promises they can't keep. Your lawyer tells you like it is and gives an honest opinion about the outcome of your case. Your lawyer doesn't waste your money on fights with little liklihood of a good outcome for you. 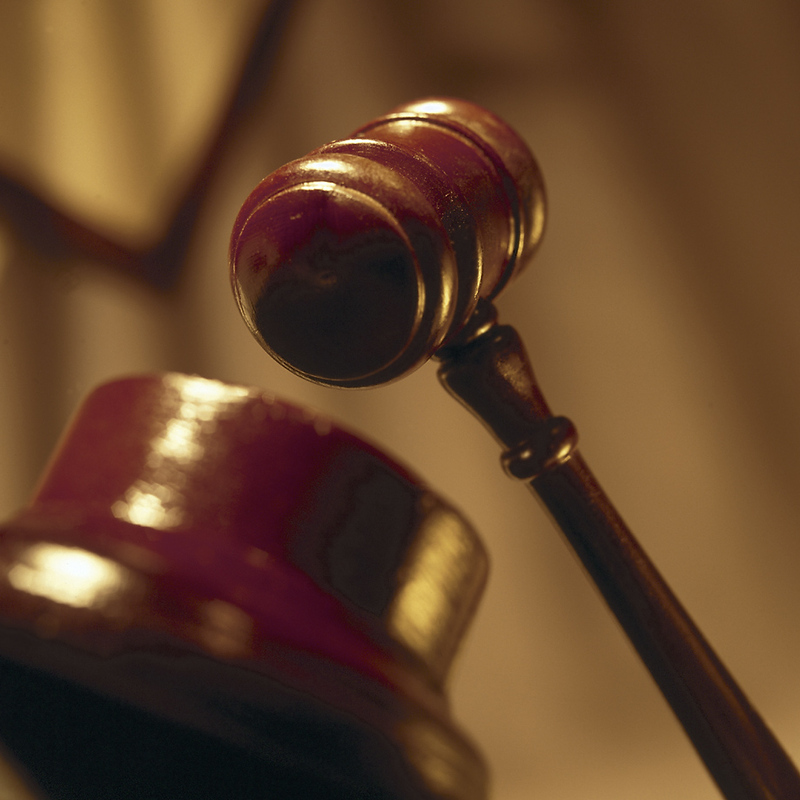 Your lawyer gives your case the time and attention it deserves to earn you a satisfactory disposition. 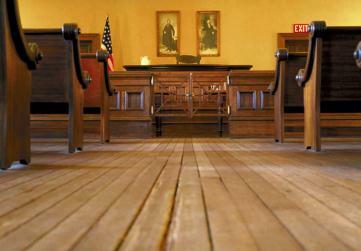 Your lawyer represents your position from every angle until the gavel drops.